CamelBak is the leading provider of personal hydration solutions for outdoor, recreation and military use. The company's products include hydration packs, reusable bottles and individual purification and filtration systems. 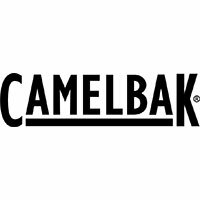 For more information please visit www.camelbak.com.